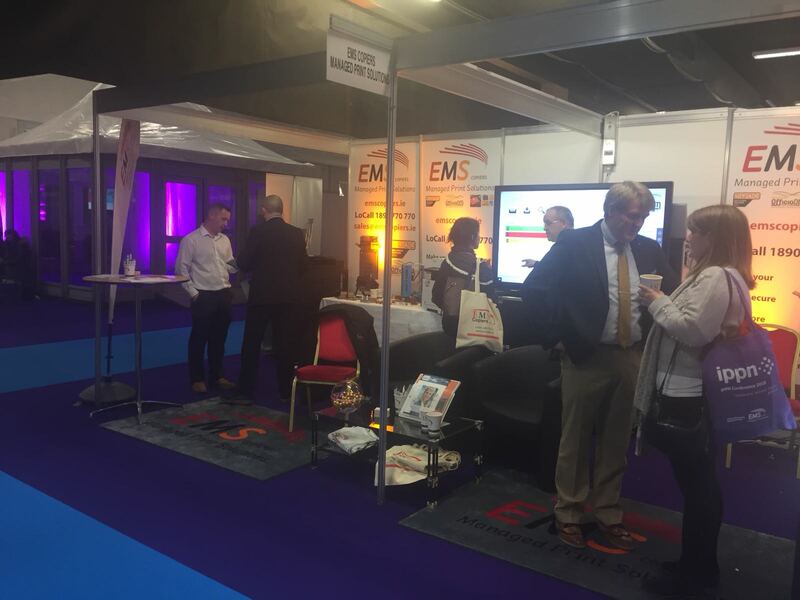 EMS are at stands J1/J2 at this year’s IPPN Education Conference, Citywest Hotel, Dublin. Always an enjoyable and extremely well organised event in a fantastic venue and a chance to catch up with old friends and acquaintances and of course make new ones. Drop by and meet our team, enjoy some of our excellent coffee, or enjoy a glass of wine with us. Come along and see our 3D printer in action, and don’t forget to enter our FREE draw and be in with a chance of winning one of 3 OfficioDM Virtual Cabinets contracts to secure your student and staff data. Paul Day, Filestream is on the stand and will be happy to demo OfficioDM Pro, document management software offered by EMS to help schools, colleges and businesses become more data compliant in light of imminent GDPR regulations that will be enforced on the 25th May 2018.